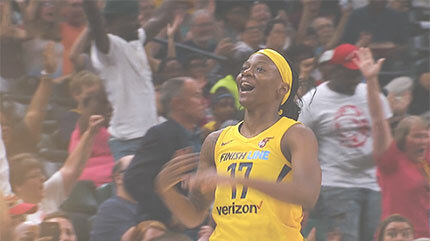 We have had a strong relationship with the Indiana Fever for many years. When they came to us to help execute a new brand, we were very excited for the opportunity. 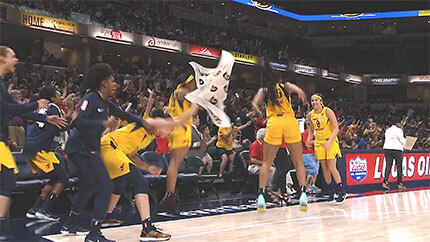 The Fever work hard both on and off the court, giving 100% in everything they do. The brand “All For Love,” showcases their passion for all aspects of the game. To execute the video concept, we needed to show that the love for basketball starts at a young age. 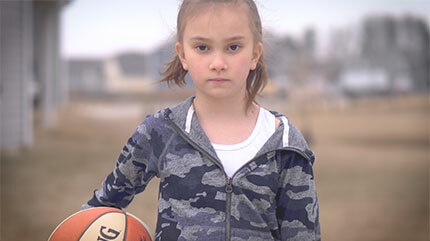 We worked with the Fever to find girls to represent the early stages of learning the game. We also captured Fever players working hard during practice and lifting weights. 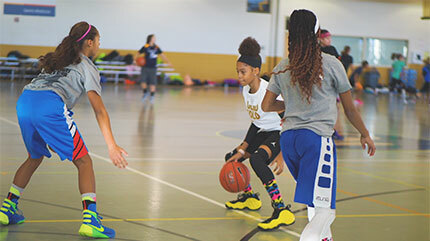 Shooting the two different levels showcased that the skillset may be higher for WNBA players, but the love for basketball is one that continues from a young age. Post-production included taking the elements that we captured and mixing them in with high energy shots from games. Blending the elements together showcased how the hard work off the court for many years, translated to success on it. 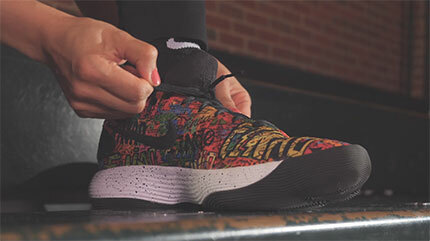 The Indiana Fever are celebrating their 20th season this year and INNOVATIVE is celebrating alongside them. We have been with the Fever since day one and are very proud of the relationship we have built since 2000.